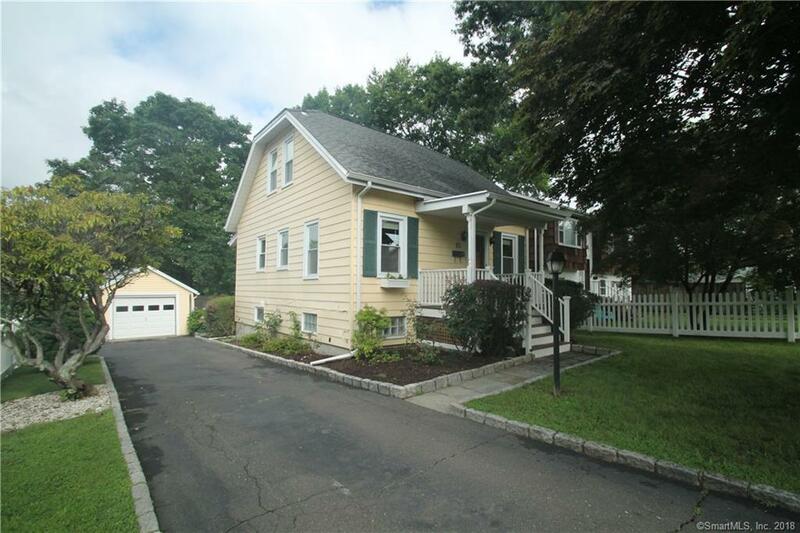 Charming East Norwalk Cape on quiet cul de sac near the beach, Shorehaven Golf Course & Westport line. Walk to the East Norwalk train station- easy commute into NYC! Lower level finished area includes 3rd bdrm space, NEW full bath, den/family room & laundry. Total living space, including lower level is 1,564 sf, per city records. Perfectly shaded rear deck overlooks private, fenced in backyard for summer bbqs! 1 car detached garage also provides great additional storage.